What else can I say? What a huge sale!! Lightning Vapes is having a one day 40% off site wide sale! Why are you still here??? USE COUPON CODE CYBERMONDAY TO TAKE 40% OFF SITE WIDE. The 10% coupon code at Fasttech has had a long run. Today is the final day the coupon will take 10% off your total order. After today the coupon drops to 5% off. 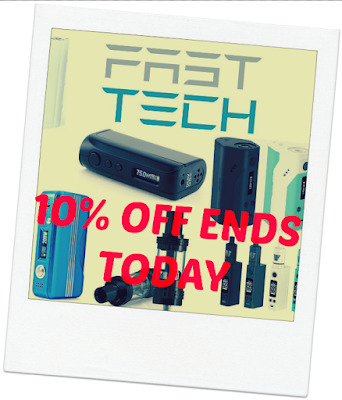 Due to fasttechs already low prices an extra 5-10% is a big savings. Use the coupon today and save big! Cyber Monday has now started in China (12 hours ahead of us) – Gearbest has kicked off their Cyber Monday deals with some excellent Flash sales and regular sales that are pretty terrific. 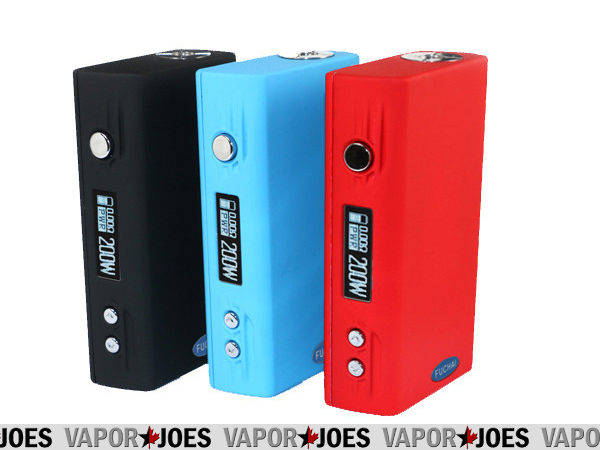 Check out everything from mods, rdas, tanks, coils, and accessories! Flash sales are random and only last for a short period – so check often! Last night on Mod Envy we had a conversation about how Tube mods might be making a come-back. So here is a collectible replica you might find “interesting”. – The Sleeve Mod is a low cost mechanical mod that allows you to change the look and style of your mod with a limitless number of sleeve options. – The Sleeve Mod comes as an all aluminum mod and features a direct atty to battery connection, 4 venting holes for heat venting, and a revolutionary new button design. Do you ever want to just clip on your mod instead of locking it and storing it in your pocket? Well, you are in luck! The Eclyp Omni 22 is a handy pocket clip that works well for tube mods and box mods, while also giving your vape a personal touch! These are 22mm in diameter and will fit flush with your 22mm rebuildable atomizers and tanks. All clips are made of Kydex, which is used by the military and EXTREMELY durable. So you can vape on and not have to worry about being too careful. BEEN USING THIS FOR A BIT – THIS THING IS A BEAST! Introducing the latest innovative tank from Smok, the Smok TFV4 Single Kit. For those of you who haven’t heard about the TFV4 just yet, it’s Smok’s take on a sub-ohm tank that’s been geared towards those who chase clouds and those who favor customization. The all new TFV4 isn’t any ordinary tank, in fact it’s one of the greatest tanks to ever hit the vaping market. The TFV4, also known as the “Taste Furious V4”, delivers pleasing looks, high performance, and a cutting-edge coil system. Really nice and compact! One of my favorite mods! The Sigelei 75W TC Temperature Control Mod is a compact, fully featured dual output mode device with temperature control and an atomizer minimum resistance of 0.05 ohms, providing enough power for nearly every Sub-Ohm Tank and rebuildable atomizer in the market. Utilizing a single 18650 Battery (Sold Separately), the Sigelei 75W TC has a power range of 5 to 75W, with increments of 0.1W. The temperature control feature also allows for a range of 212 to 662 degrees Fahrenheit and 100 to 350 degrees Centigrade, making it more than capable of handling appropriately built Ni200 Nickel atomizers. Manufactured out of high grade Aluminum Alloy, the Sigelei 75W TC features dual cutaway cover plates, allowing for incredibly easy battery access along with the potential for customization. 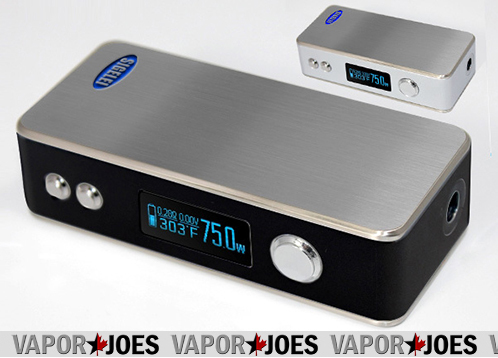 Fully featured in a compact size, the Sigelei 75W TC asserts itself as a marquee compact box mod. BLACK FRIDAY: LAST CALL – 101VAPE DROPS GREAT DEALS! It’s last call for Black Friday! 101vape has dropped some great deals for the final hours! By vapor-Friday, November 27, 2015-Uncategorized-Comments Off on BLACK FRIDAY: LAST CALL – 101VAPE DROPS GREAT DEALS! VIsta Vapers sells some good juice. They remind me a lot of Mtbakervapor but a little better. Right now they are running a 130% sale on already REALLY low juice prices. You getting a killer deal. USE COUPON CODE VISTABLACK TO TAKE 30% OFF YOUR JUICE ORDER. BLACK FRIDAY: ECIG.COM – UP TO 50% OFF + COUPONS! This is a really crazy deal from ecig. com – they are dunning a Door-buster Black Friday sale that has some extremely good prices! The link will take you directly to all the items on sale. Also you can use coupon code ILOVEYOU to take an additional percentage off the already low price! USE COUPON CODE ILOVEYOU FOR MORE SAVINGS AT CHECKOUT! By vapor-Friday, November 27, 2015-Uncategorized-Comments Off on BLACK FRIDAY: ECIG.COM – UP TO 50% OFF + COUPONS! 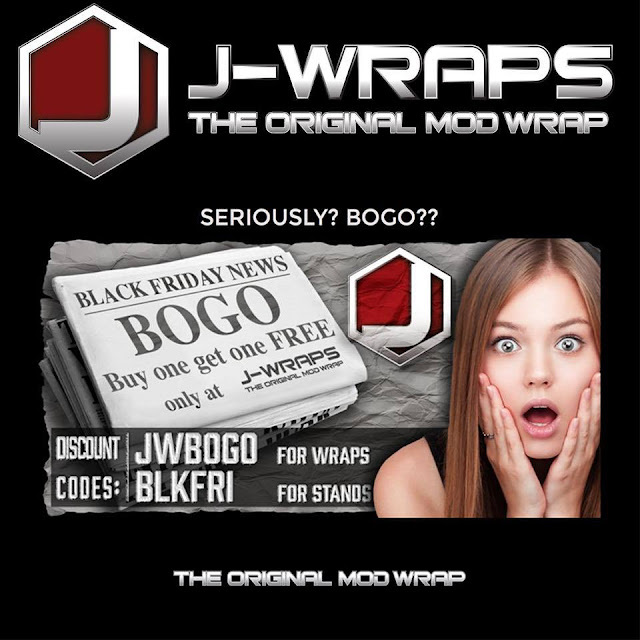 BLACK FRIDAY: J-WRAPS RUNS A BOGO SALE! What an incredible deal! 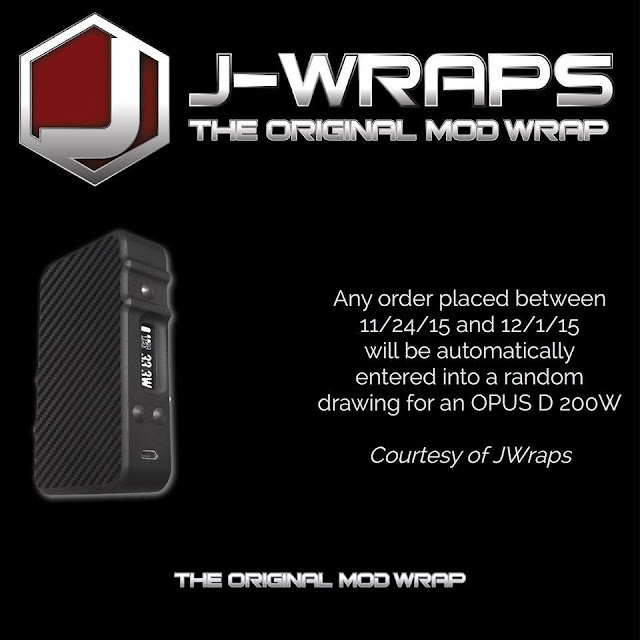 Jwaps is running a buy one get one free sale on wraps and mod stands! Pretty insane!! By vapor-Friday, November 27, 2015-Uncategorized-Comments Off on BLACK FRIDAY: J-WRAPS RUNS A BOGO SALE! 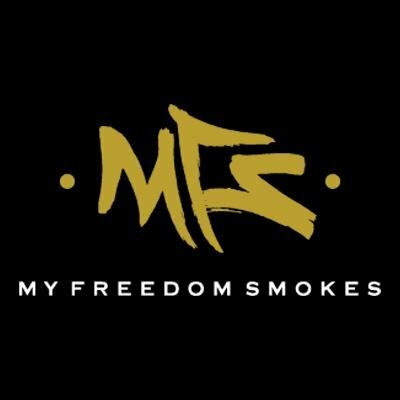 To kick off Black Friday we have some great deals coming from myfreedomsmokes. These are limited on quantity – so jump on them now! 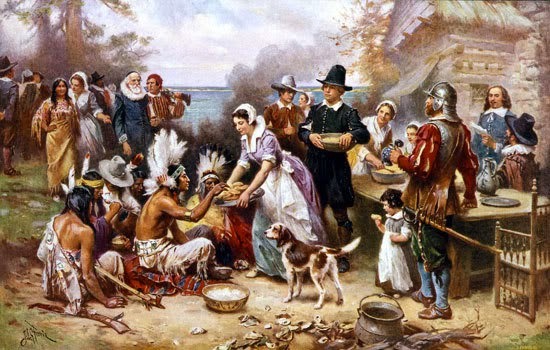 On behalf of the Vaporjoes Network we would like to wish you and your family a happy Thanksgiving. We will return Midnight to kick off Black Friday with all kinds of deals. Enjoy your Thanksgiving and check out our Black Friday / Cyber Monday thread on VU. 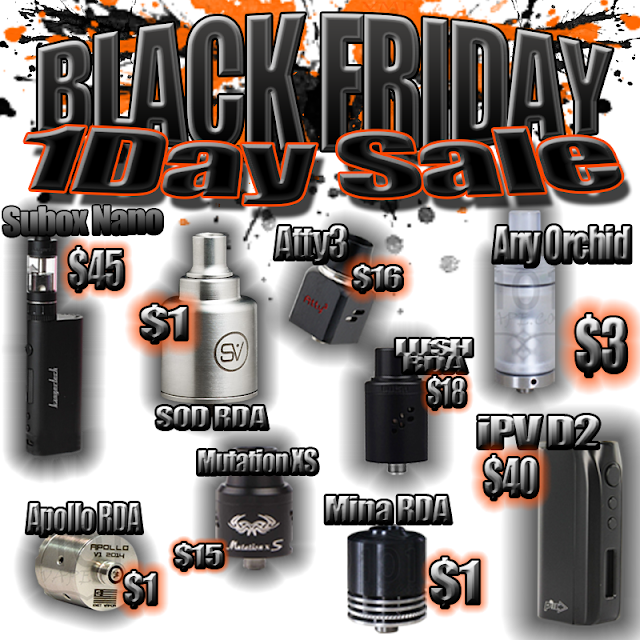 Vendors and vapers are posting all the latest vaping black Friday deals. The Black Friday Blitz begins AM Friday!